The story stuck with her. “I got the slogan ‘dare to dream’ from my dad,” Cerda says. “I have dared to dream, and much of my career has been marked by dreams that have come true along the way.” One of them was realized in her position as chief legal strategist of LifeLock, a company that offers comprehensive identity protection. The drive, work ethic, and perspective that turned her dreams into attainable goals were instilled at a young age by her parents. Her mother, who fled Cuba during the Communist revolution, taught her children to focus on more than just the tangible goals of a successful life. “She urged us to develop our hearts, minds, and souls—because those are things that can’t be taken away,” Cerda recalls. Cerda developed her mind at Harvard University, which she graduated from in 1986—despite the discouragement of her high school vice principal, who advised her not to apply at all. The advisor believed Harvard would not accept Hispanic students. Cerda went on to earn a master’s degree in philosophy at the University of Western Australia while on a Rotary fellowship. In 1992, she graduated from the University of Michigan Law School. Following her tenure in Washington, DC, Cerda ventured into corporate law with a specialization in technology and data privacy. From 1995 to 2009, she worked for Sonnenschein Nath & Rosenthal in a variety of roles, including as a corporate and securities partner. 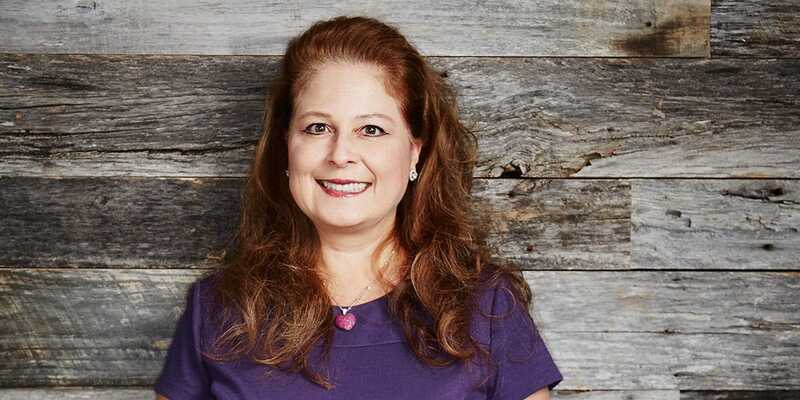 She worked as vice president and general counsel for Open Port Technology, Inc., and as vice president, general counsel, and chief privacy officer for Initiate Systems, Inc., before joining LifeLock in 2009. Cerda is a member of the NYSE Governance Council, an advisory board to the New York Stock Exchange on corporate governance issues. She is on the board of advisors at the Center for Identity at the University of Texas, and she serves on the Minority Corporate Counsel Association’s board of directors. Cerda hopes to participate in more work as a public company board member, and she is committed to increasing opportunities in the corporate world for women and minorities. She also finds time to lead fund-raisers for the Boys and Girls Clubs of metropolitan Phoenix; last year, the organization raised $1.6 million in one night at a live auction she cochaired. After more than 20 years counseling heads of state and heads of companies, one might think Cerda’s current charge at LifeLock is the culmination of a long and fulfilling career journey, but Cerda says it is likely just another milestone. Like the church sweeper who dreamed of becoming Pope, Cerda has kept her ideas and goals big, even when detractors have insisted she was reaching too high. Unlike the man from her father’s story, Cerda has taken on a number of prestigious roles, both professionally and in her volunteer work—and she’s far from finished.